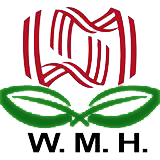 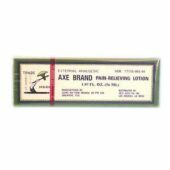 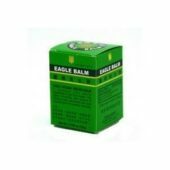 Massage Supplies Archives | Wing Ming Herbs, Inc.
Massage Products like topical analgesics, medicated oils, analgesic balms, and medicated plasters to support work on sore muscles, old injuries, as well as body aches and pains. 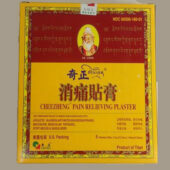 Popular products like: Po Sum On, Kwan Loong, Ping On, Woodlock Oil, Yee Tin, and Tiger Balm listed below. 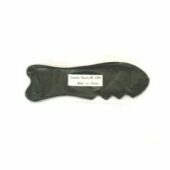 Massage Cupping Sets for facia release. 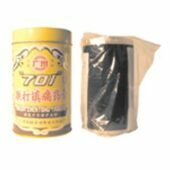 701 Dieda Zhentong Gao &#..
Cupping Set – 17 cu.. 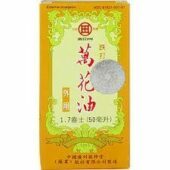 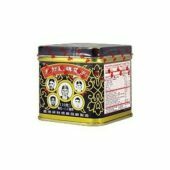 Die Da Wan Hua Oil –.. 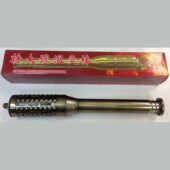 Extra Large Moxi Bustion ..
Five Photo Brand First Ai..
Five Photo Brand Tien Ta ..